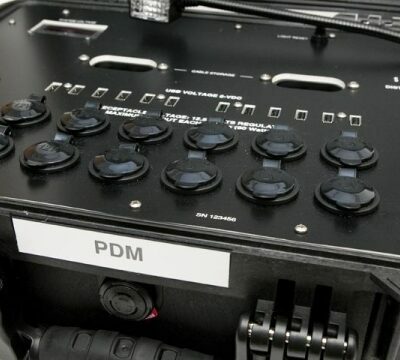 The Power Distribution Module (PDM) is a power distribution system that provides energy for USB, CLA, and terminal-post devices. 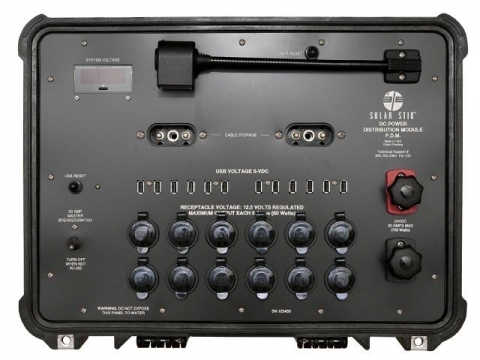 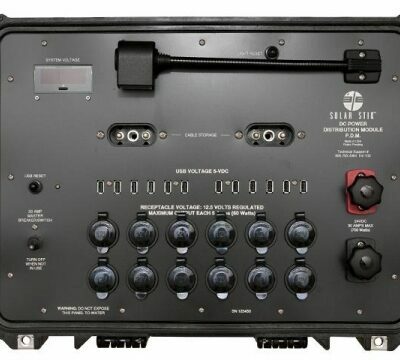 The PDM is capable of powering or recharging multiple 5 VDC, 12 VDC, and 24 VDC (24 VDC version ONLY) appliances simultaneously through a variety of receptacles on its faceplate. 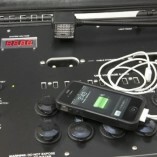 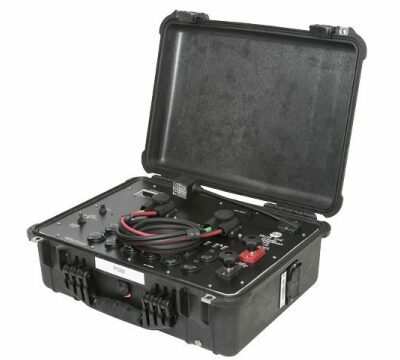 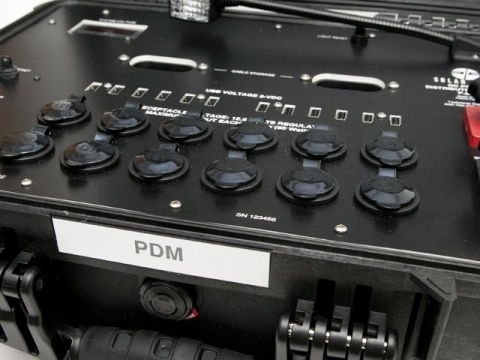 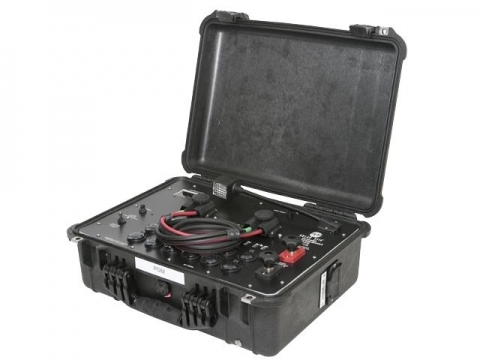 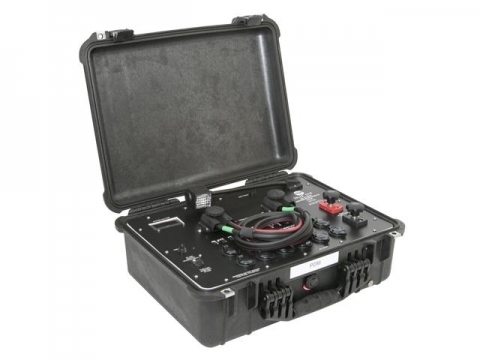 The PDM is very portable and lightweight, weighing only 27 lb. 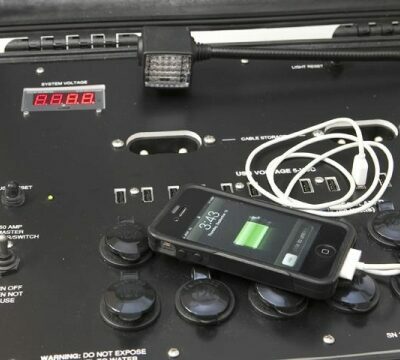 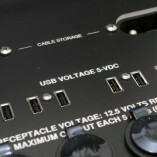 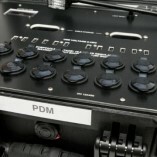 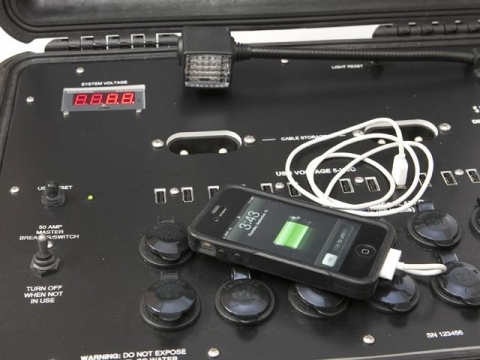 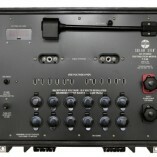 The PDM requires a connection to a 12 VDC or 24 VDC (works with all models) battery to function. 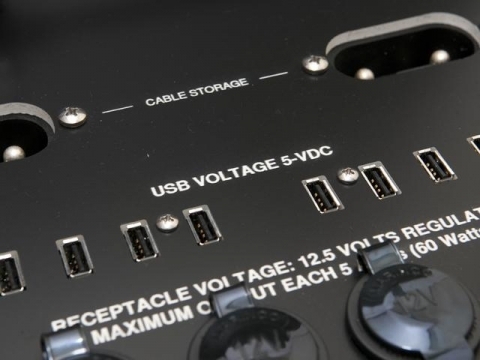 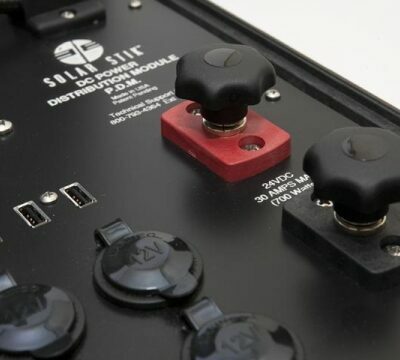 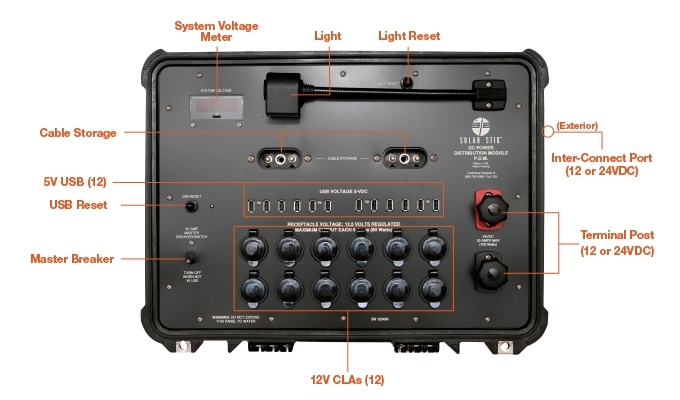 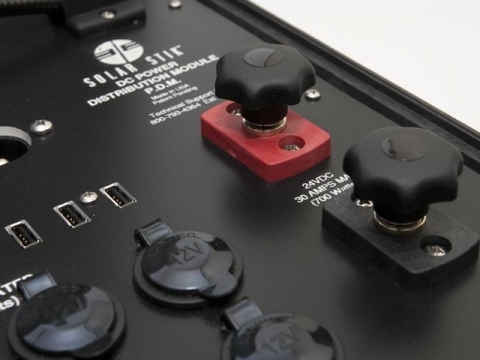 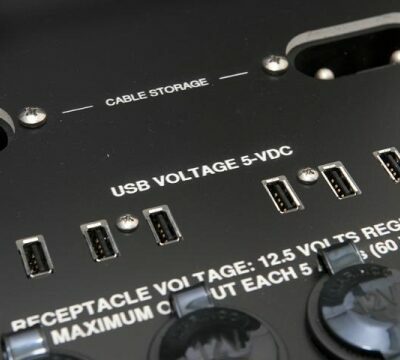 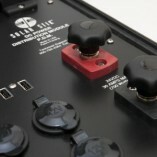 Simply use the Inter-Connect Cable to connect to any Solar Stik, Power Hub, PRO-Verter, Power Pak, or Expander Pak.